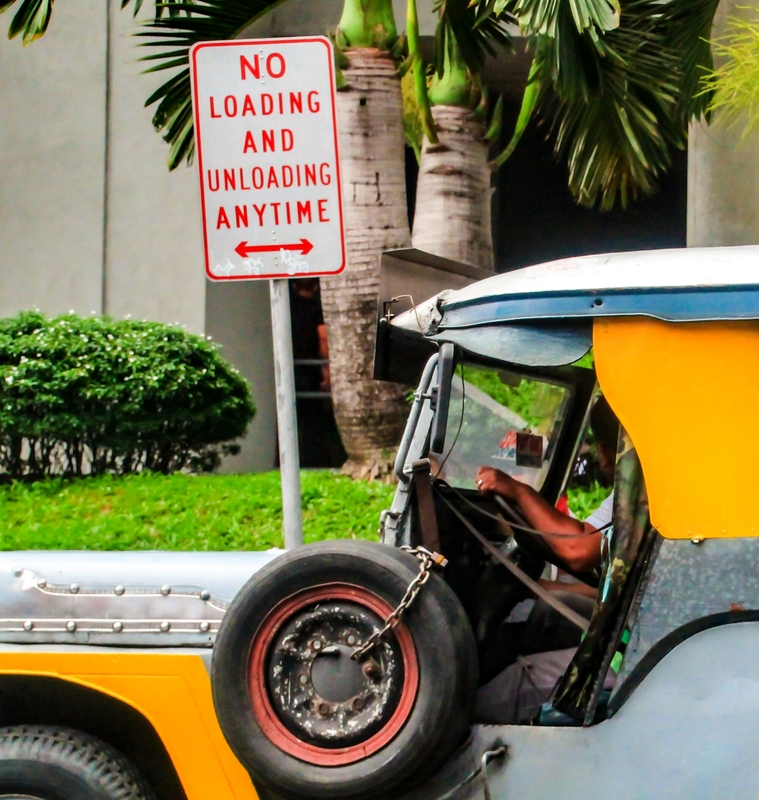 … He stops to load and unload passengers in a “No Loading and Unloading Anytime” zone! How can one get a professional driver’s license in the Philippines? It does not really matter if you know how to drive or not; or if you know anything about the traffic rules… Just give US$20 to a fixer who will take care of everything and you will get your professional driver’s license before end of day! It is really fun in the Philippines…!!! I’ve nominated you for the Dardos Premio Award! That is it I’m moving to the Phillipines. The tropical weather is an incentive! I hope with the PNP manning the roads will instill some discipline with the metro drivers. The biggest problem are lack of discipline and respect for the law. We always think no one’s looking. Road anarchy is the norm in the city… I am really disappointed with how the government is handling traffic management. Times are changing in this crazy world. Totally… And everything in the governmebt is easy nowadays if you have the “money”. Aaargh!